The Sound - Available as a download or stream? The directorial debut from actress/writer/producer Jenna Mattison, "The Sound", is a horror film following a supernatural skeptic who attempts to debunk paranormal sightings using low frequency sound-waves. 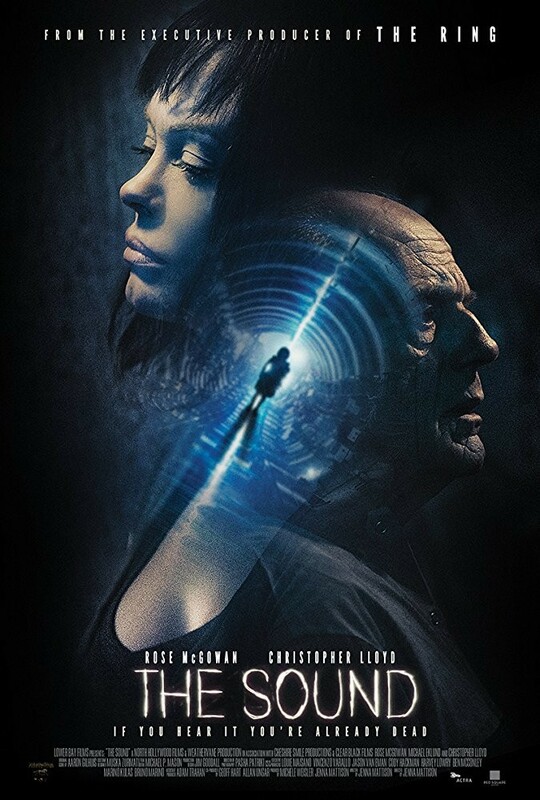 The movie (which is also written by Mattison) stars Rose McGowan, Christopher Lloyd, and Michael Eklund, it will be released to cinemas in the United States on September 29th, 2017.